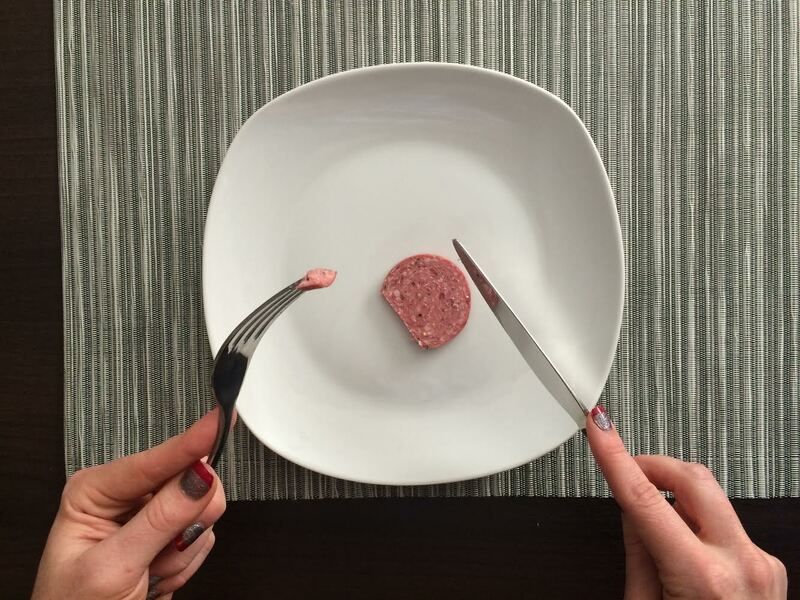 Knowing proper table etiquette puts you in the driver's seat at your place setting. When people eat together, each person is in charge of himself while eating. He knows how to handle his table tools and is responsible for his display of manners. As when driving on a highway, there are rules and guidelines that keep the table orderly, preventing accidents and confusion. Passing food and other items on the table are also under the jurisdiction of these guidelines. When serving a meal in family style, food is passed to the right on the first round. Everyone is seated, the head of the table (or host) has signaled the start of the meal by placing her napkin in her lap, and food begins to circulate. If items are going in every which direction, someone is bound to miss being served Mom's yummy mashed potatoes! 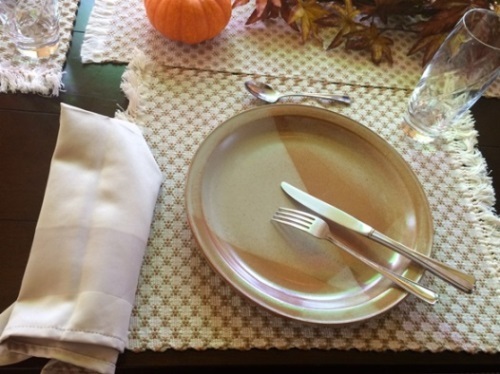 Keep it simple and orderly by sending everything around to the right, then replacing it on the table after everyone has had a chance to be served. Once food items have made their first round to the right, and are ready for a second round, or are requested to be passed, they may be sent back down the table in either direction. The most expedient direction is best. Serve yourself from the bread basket in front of you. 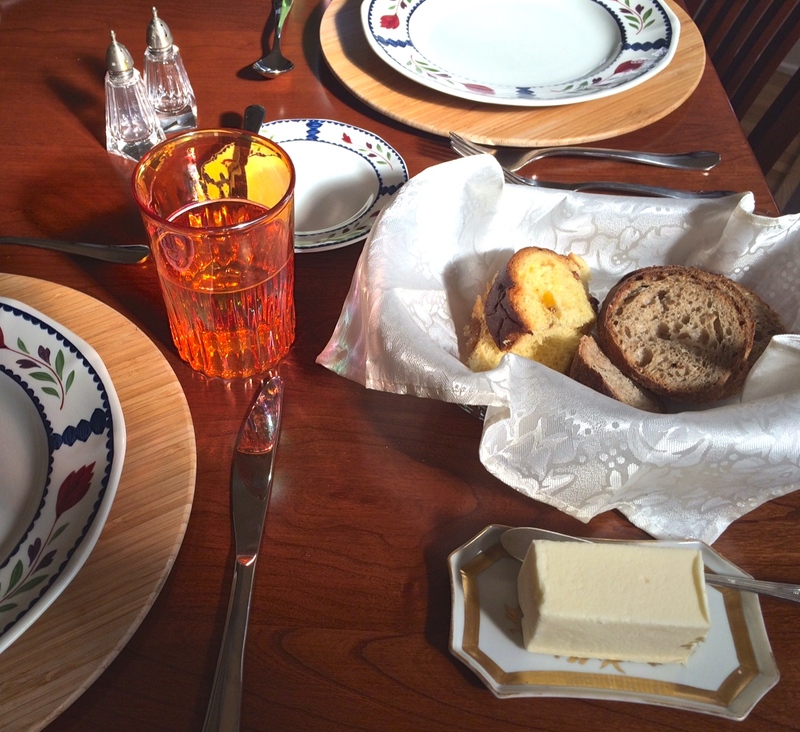 Next, offer the bread basket to the person on your right, placing the basket on the table between you and that person. The process continues around the table. If a butter knife or serving piece is provided on the dish, use it to take a pat of butter, putting the butter on your bread plate. Place the butter dish on the table next to the diner on your right. Don't forget to also put the serving tool back on the butter dish, placing it so the next person has easy access to it. You can then use your individual butter knife to spread butter on your bite-size piece of bread and eat. These two are always together, no matter what. If they get separated, it's like trying to find the proverbial needle in hay to reunite them. So next time someone asks for the salt, it is proper table etiquette to pass the salt and the pepper. Remember to Always . . .
Place items on the table rather than handing them to the diner next to you. This prevents spills and other possible accidents. Stay relaxed and in your seat when passing. No need to stretch and strain. Pass from person to person. Reaching across someone's dining space to get something is not only rude, it could result in an accident. Ask if you want something passed to you. 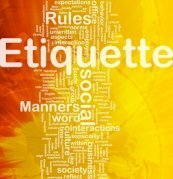 Assume that not everyone knows the guidelines for table etiquette. There is no need to correct someone if a rule gets broken. Leading by example usually makes a stronger statement.